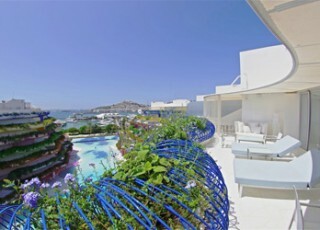 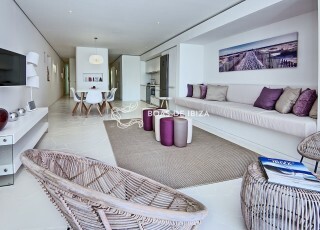 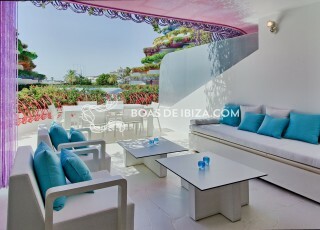 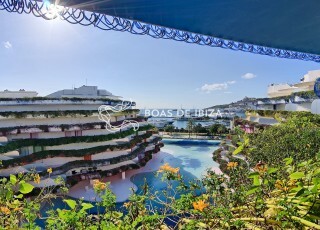 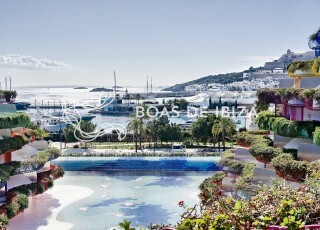 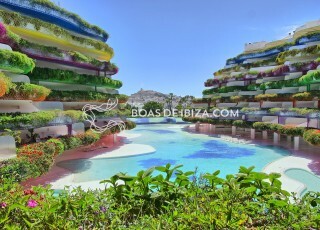 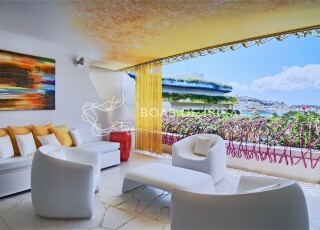 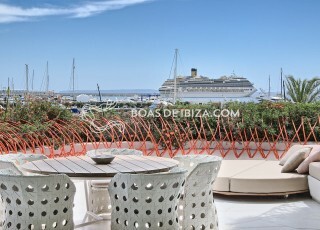 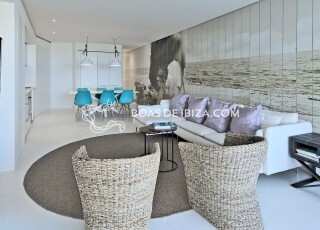 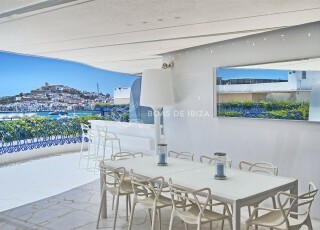 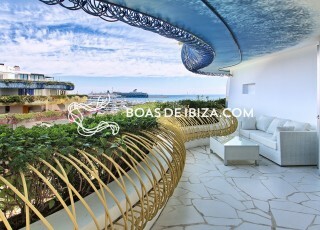 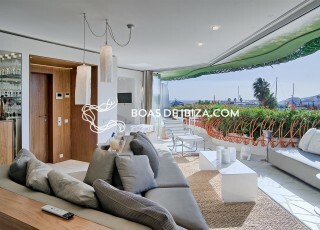 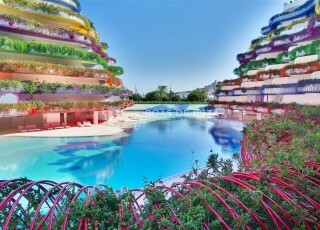 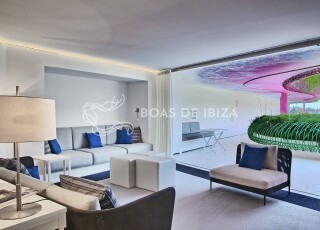 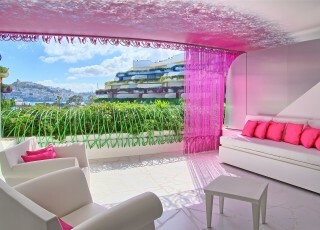 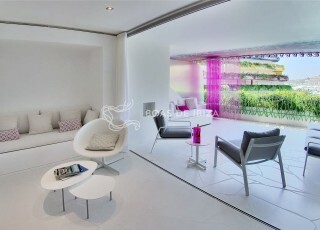 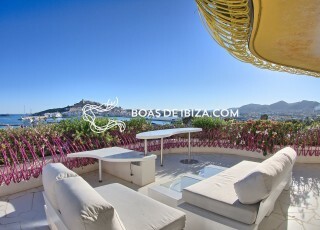 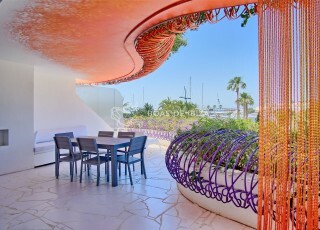 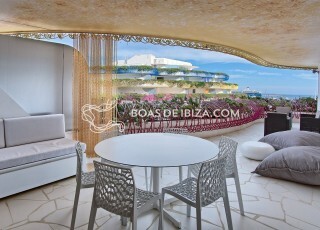 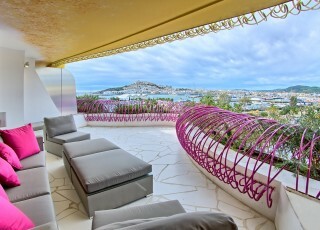 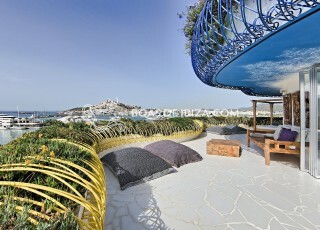 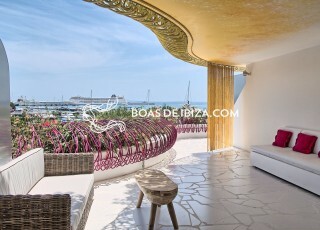 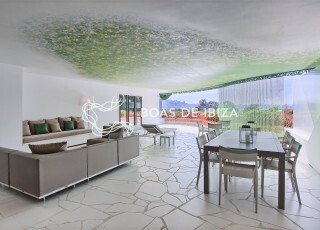 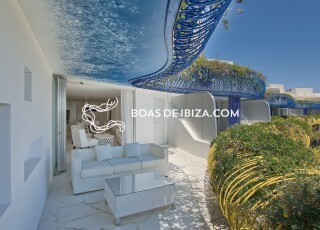 Leases required by customers of www.boasdeibiza.com shall be governed as provided in paragraph LAU use different residence. 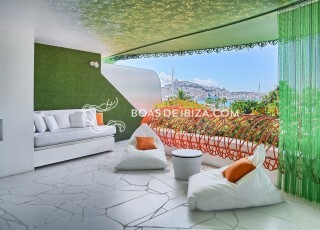 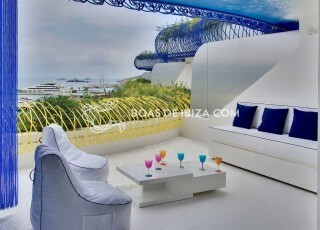 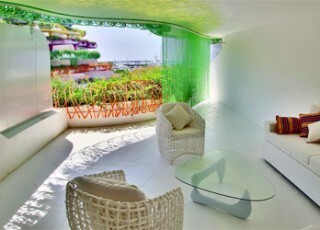 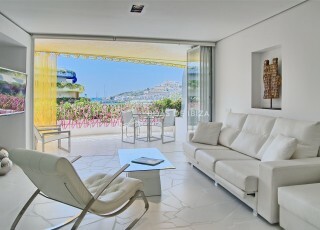 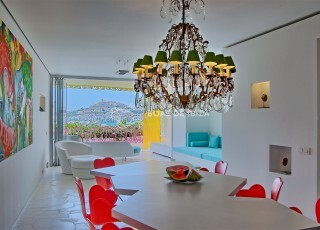 www.boasdeibiza.com does not offer their clients weekends,weeks or days. 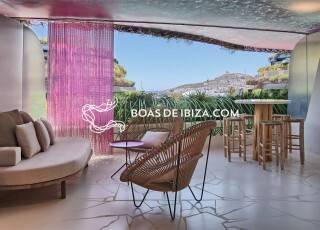 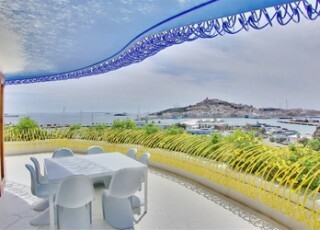 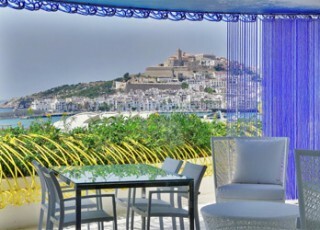 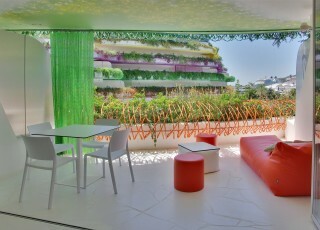 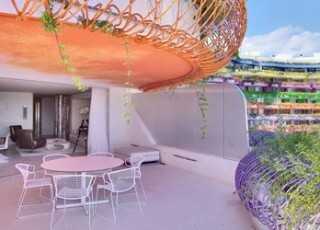 www.boasdeibiza.com does not offer to its customers during the term of the respective leases any food service, cleaning or related to tourism. 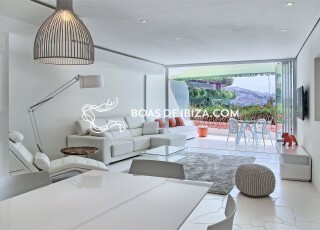 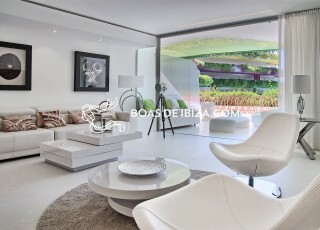 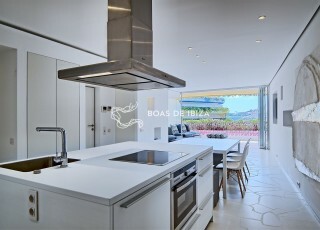 The MINIMUM STAY offered by www.boasdeibiza.com offered to our clients for the purpose of verification by the competent authorities is 3 MONTHS. 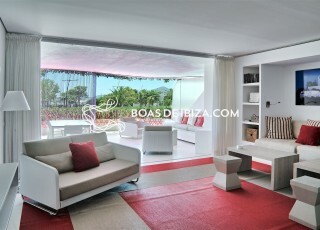 All customers without execpt www.boasdeibiza.com corroborate the conclusion of their contracts lease in any case your stay is designed to meet your holiday accommodation, assuming the possible consequences of the fraudulent use of such housing (vacation , tourist or anyone who is not subject to the law use).